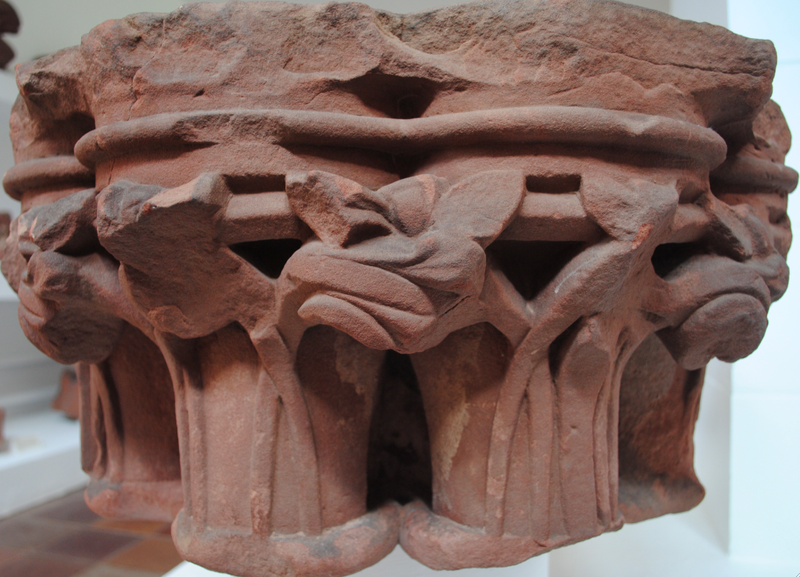 On display in Furness Abbey Museum are pieces of richly carved stone which once formed part of the abbey’s structure. Furness Abbey was constructed from locally available soft red sandstone and grey limestone. 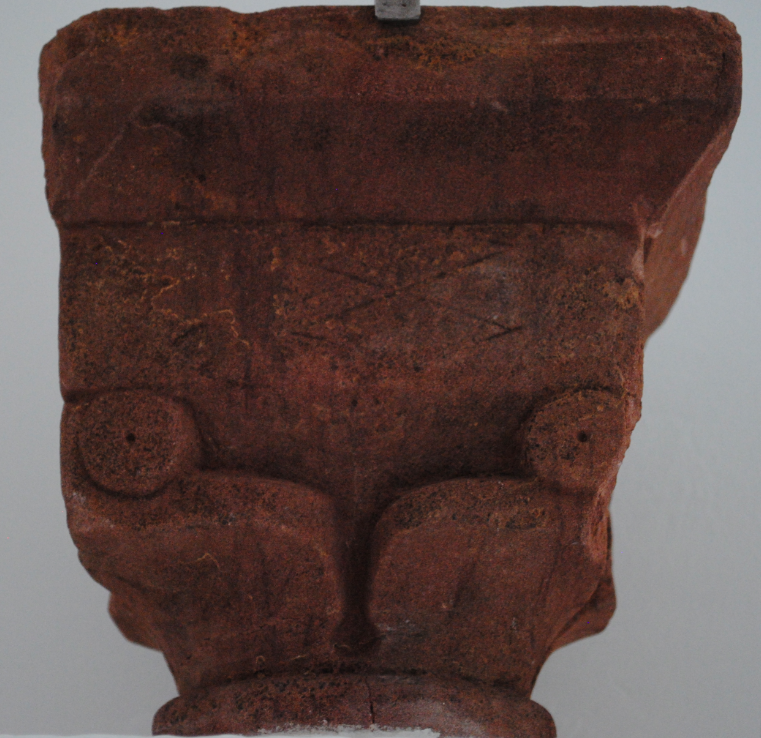 As a result of being disintegrated by wind and rain, much of the medieval carving has been lost. Buildings were continually modified, updated or demolished due to changes in fashion and building technology. Fragments of stonework is often re-used which can sometimes be the only evidence of such changes.